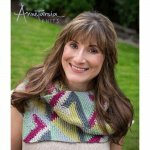 Have you heard that intarsia is hard? Or that it can’t be worked in the round? 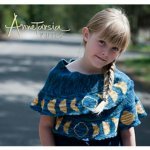 Do you find yourself fondling intarsia sweaters and accessories in clothing stories, but you’ve been too intimidated to try this technique for yourself? 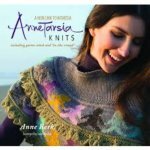 If you’ve said “yes” to any of these questions, then you need to learn about Annetarsia Knits, my new book about making intarsia knitting painless and fun!